Allegations of discrimination and sexual abuse targeting teenage female footballers has shocked the nation. A scandal is brewing in Colombian football as allegations of discrimination and sexual abuse targeting teenage girls has shocked the nation. Colombia's own #MeToo movement is emerging following painful testimony from a former physiotherapist who worked with one of Colombia's national age group teams. Carolina Rozo, 38, disclosed she had fallen into depression after she was personally targeted by an alleged sexual predator, the coach of the women's Under-17 team, Didier Luna. In addition she also alleged that girls on the team who she treated professionally had also been groomed by the same man. Sexism and abuse have been known to exist in Colombian football, but it took Rozo's outspoken allegations to break the silence. The disclosures come at a time when women's football is experiencing a worldwide surge in popularity ahead of this year's World Cup, to be played in France from June 7 to July 7. The charges also shine a light on a post-#MeToo world in which Colombian women feel empowered to speak out against discrimination and sexual aggression. 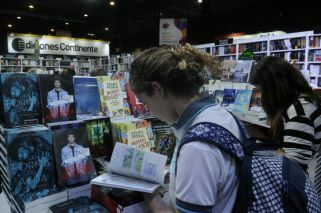 "It's a very important time," said Colombian journalist Alejandro Pino, who has been documenting abuse cases. "Now we have a generation of players, especially women, who are educated and are aware that they can demand that their right be respected." Rozo was appointed physiotherapist for the Colombian teenage squad in late 2017 as the team were preparing for that year's women's Under-17 World Cup in December and the South American championship the following year. She survived just six months in the post and suffered a nightmare experience after refusing Luna's alleged advances. "He says to me 'I just want you to give me a bit of your heart', then that's when I say 'No, wait a moment... it's not what I'm looking for, please respect that'," she told AFP in an interview. The rejection triggered an angry response and Luna warned her to "assume the consequences." She soon found out what he meant, saying that she suffered professional harassment and intimidation, eventually succumbing to depression. Meanwhile girls on the team who were less able to stand up for themselves faced verbal aggression and touchings, she said. "I noticed since the gathering in December [for 2017 World Cup preparations] the approach that he had with the girls, touching their backsides, approaching them, challenging them to kiss him, being rude to them, calling them lesbians and then going out and touching their backside. This is not normal," Rozo said. 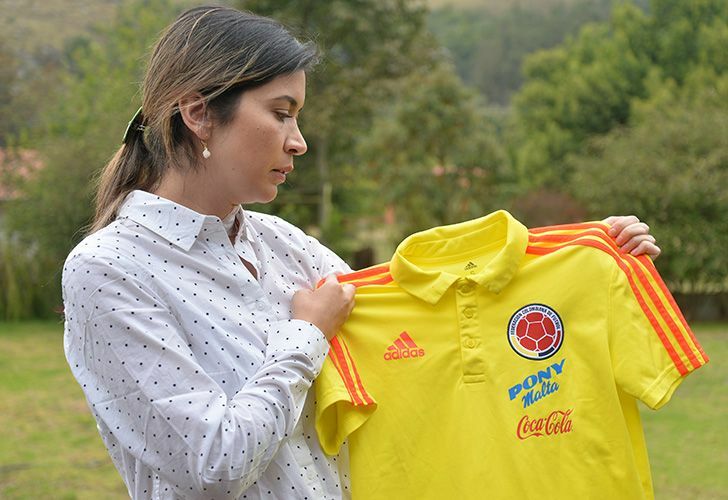 She informed her superiors in the Colombian Football Federation but says it was not until her allegations began appearing in the media that Luna was dismissed. Abuse allegations were not limited to one predator. The father of one of the team members has recounted the girl's experiences at the hands of another team official, conditioning coach Sigifredo Alonso. "She told me that he ... entered her room and tried to interfere with her," Jhon Cano told a local radio station. He said he had complained to the federation, "but they never got back to me." However Alonso has since been dismissed and investigators are probing the allegations. Colombians have also been shocked by allegations from two players on the women's senior international team, Isabella Echeverri and Melissa Ortiz, of financial discrimination. They says former coach Felipe Taborda demanded money for picking them for the team and they even had to pay for their own uniforms when playing for their country. Seventeen players signed a statement denouncing discrimination compared to the men's team, saying they were even forced to pay their own medical bills. Men are also speaking out. Two former referees, Harold Perilla and Carlos Chavez, recently accused Oscar Julian Ruiz, one of South America's most powerful match officials, of harassment and abuse. Contacted by AFP, Ruiz, a referee at the 2002, 2006 and 2010 World Cups and now a coach at the South American football confederation, said he had been advised by his lawyers not to comment on the allegations. 10Losing trust: How far will Argentina 2020 be from Argentina 2001?